During the winter there is a lot of discuss about vehicle and driving safety and what you should do to keep yourself save. There isn’t the same about of discussion for summer driving. 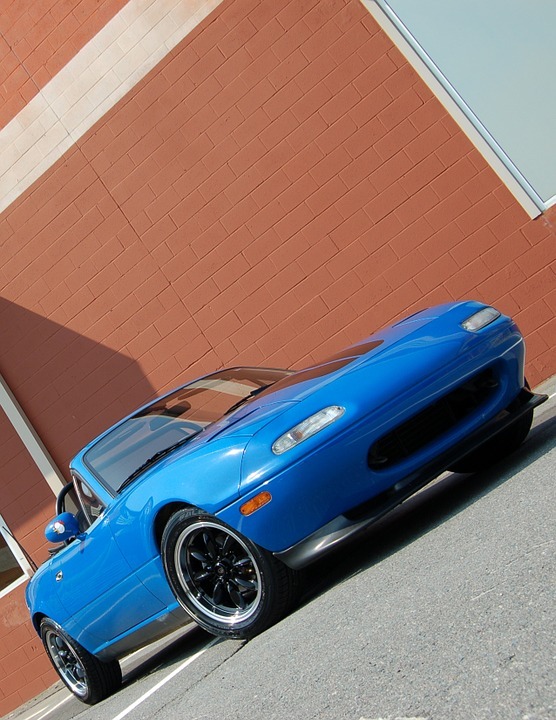 You need to pay the same amount of attention to your vehicle, in the summer as you do in the winter. 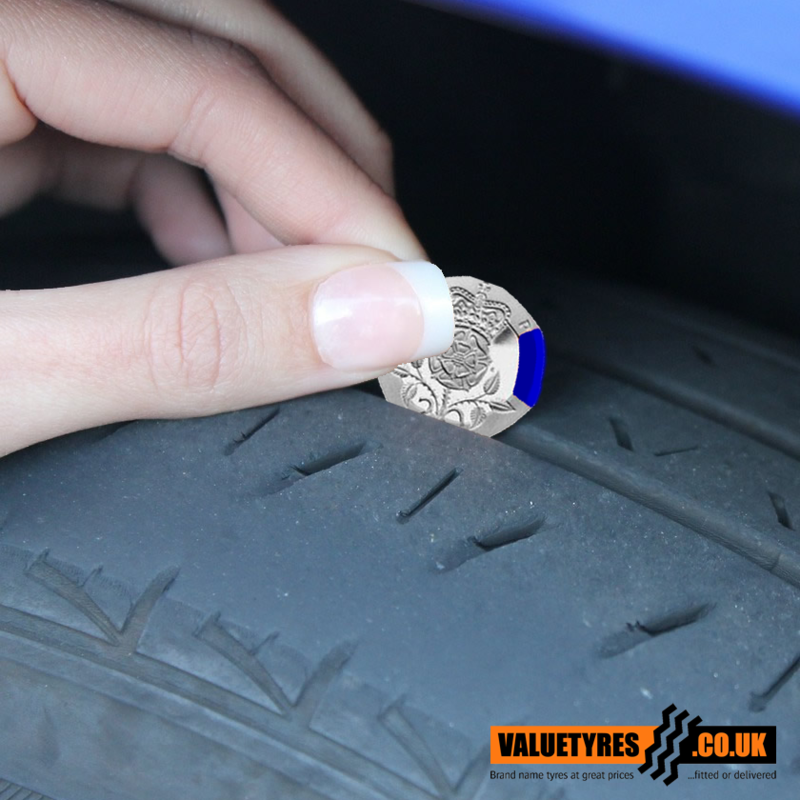 Most car owners are aware that the wrong level of inflation in tyres has a detrimental effect on performance and overall car balance. 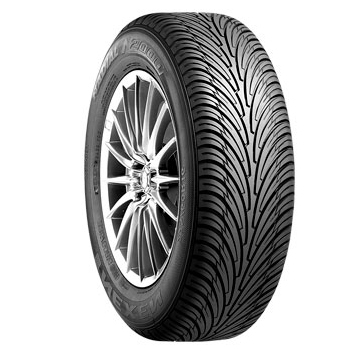 Here are a few simple tips to keep a regular check on your tyres’ condition and managing its inflation level. 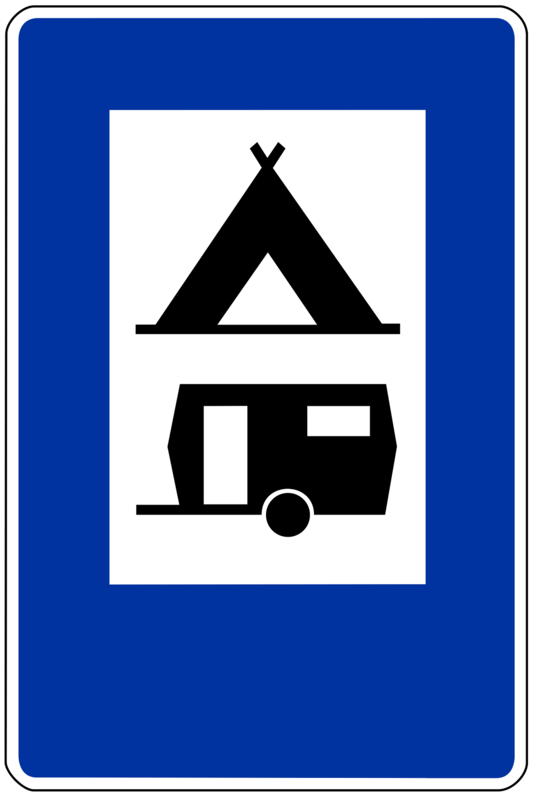 Calling all caravan and motorhome owners! 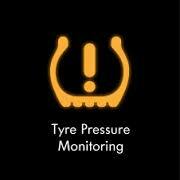 With the Bank Holiday weekend approaching now is a great time to check the tyres on caravans and motorhomes. 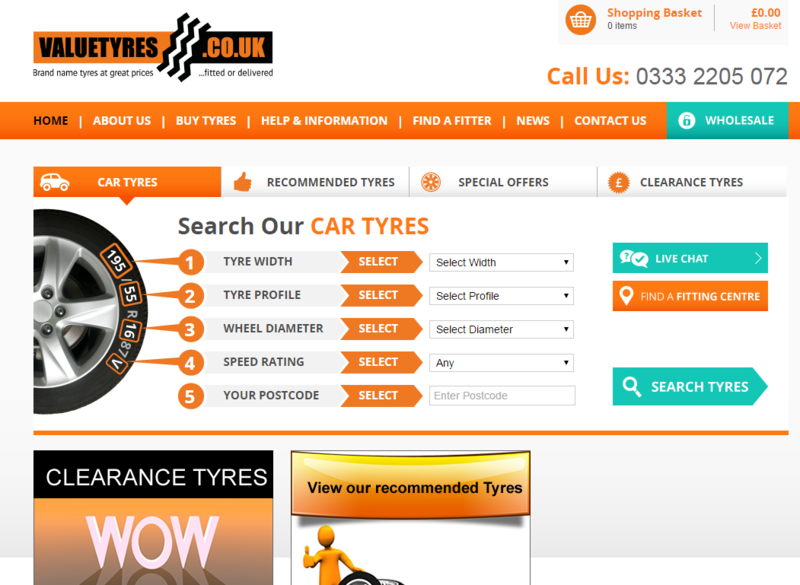 Wow, we're really pleased to announce that our new website is now open for business!